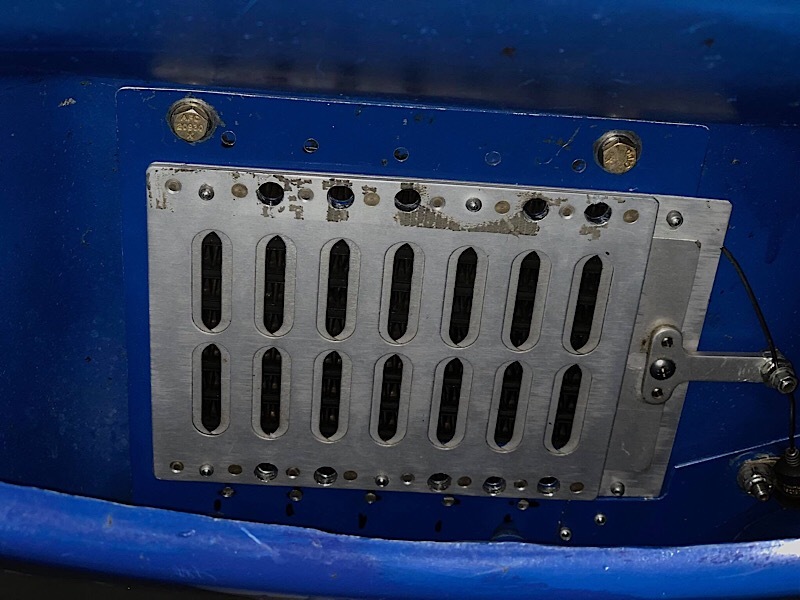 Installed seat heaters for me - keep my temps up! It was only around 60 deg. F yesterday and my oil temp barely made it into the normal range. Where's that roll of duct tape..
Today actually was 39 F or so - pretty chilly but on the other hand, I love the fact that 1200 FPM climbs are coming back ! David, Nice looking oil/shutter rig! Agree, use tape to raise oil temp, trying some 2" white electrical tape. The Vag does not have a VSI, will time a climb to see how it's climbing in the cooler weather. Did you have a chance to try that Honda EU2000 yet, Rideandfly? Are you satisfied with it? I have had quite a bit of jobsite use with the Harbor Freight Predator 2000 (basically a 1/2 priced clone of the terrific Honda machine) and it has proven itself worthy. Riggson wrote: Did you have a chance to try that Honda EU2000 yet, Rideandfly? Are you satisfied with it? Happy with the Honda, been using it a few years camping. Tested it with the pre-heater and it works fine, too. 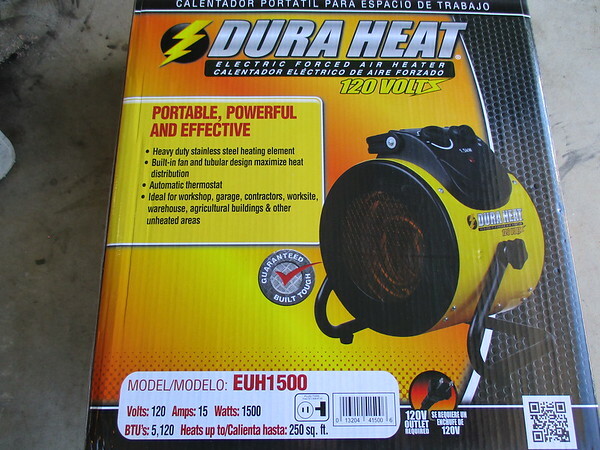 Pre-heater is rated for a maximum draw of 1500W. 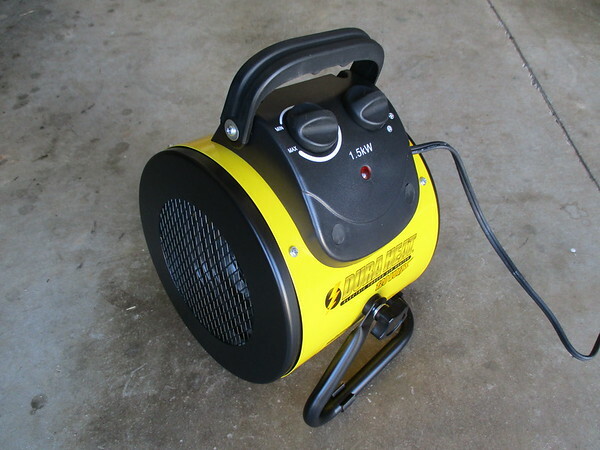 The Honda gen-set is rated for a continuous output of up to 1600W. 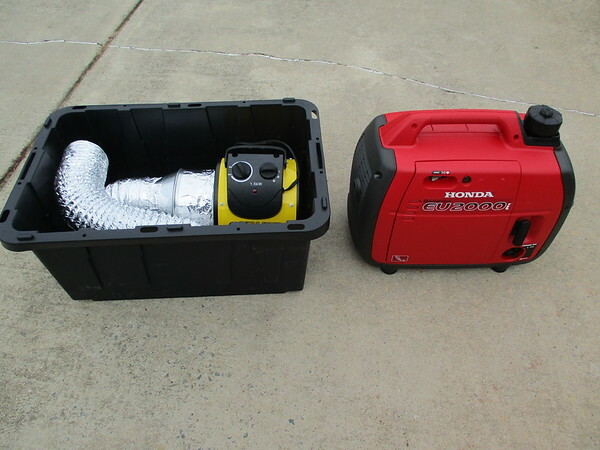 Use the Honda 2000 running a 13.5K Dometic AC unit on a camper. 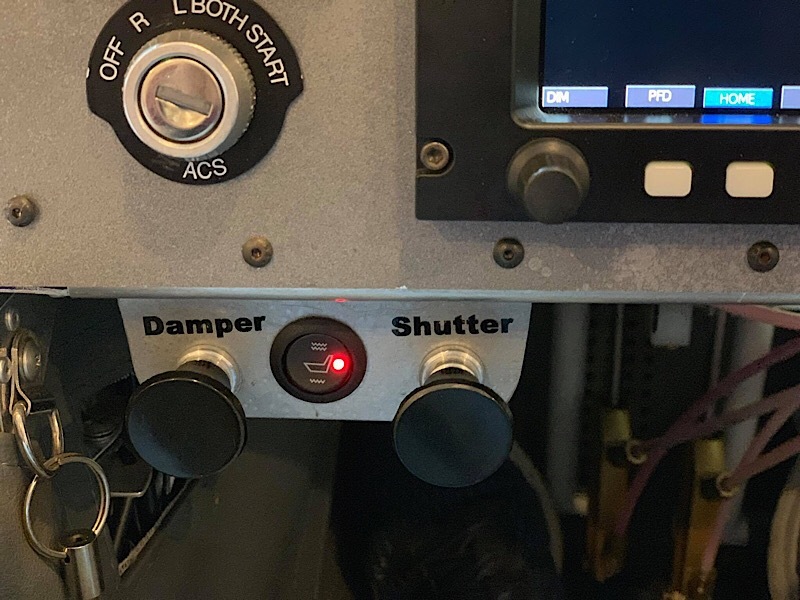 Installed a Micro-Air EZ start on the AC so the gen-set would start the AC compressor. Latest Honda available is a 2200 unit. 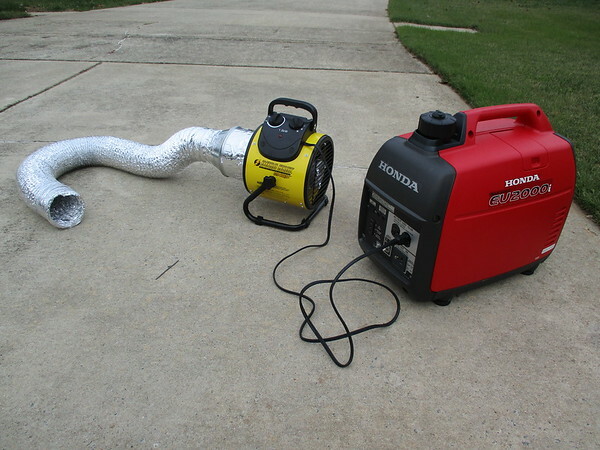 chicagorandy wrote: I have had quite a bit of jobsite use with the Harbor Freight Predator 2000 (basically a 1/2 priced clone of the terrific Honda machine) and it has proven itself worthy. Many folks use the Predator, understand it's a fine unit, too.